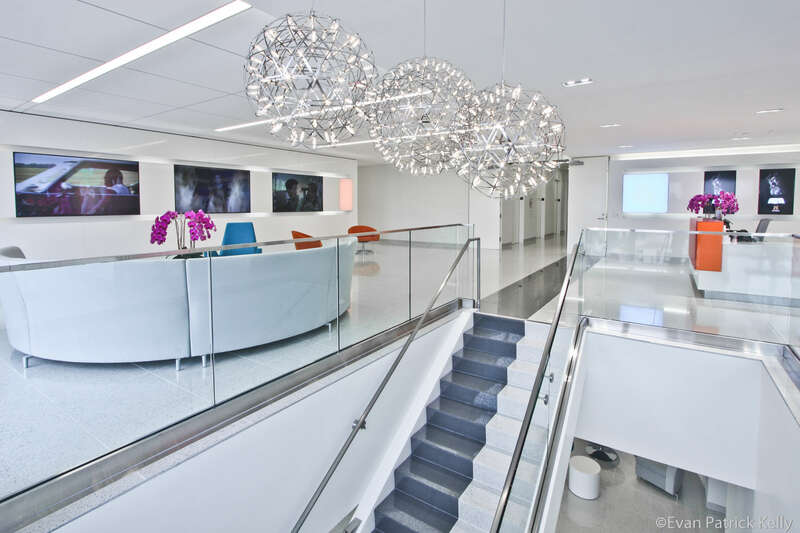 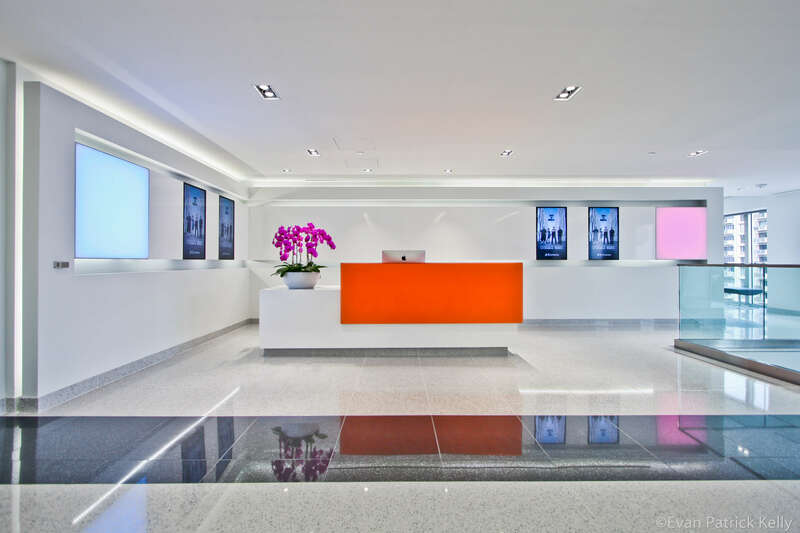 We considered the important aspects of the A + E Networks vision and incorporated the company brand and their need for agility and productivity throughout the space. 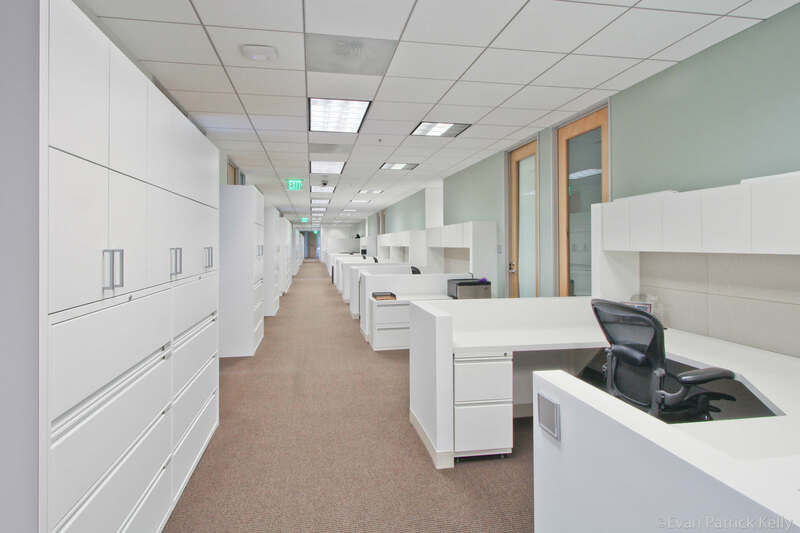 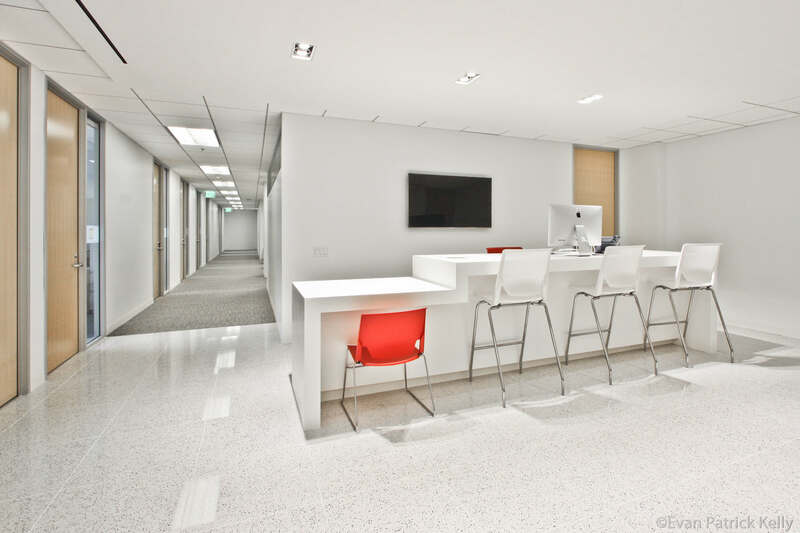 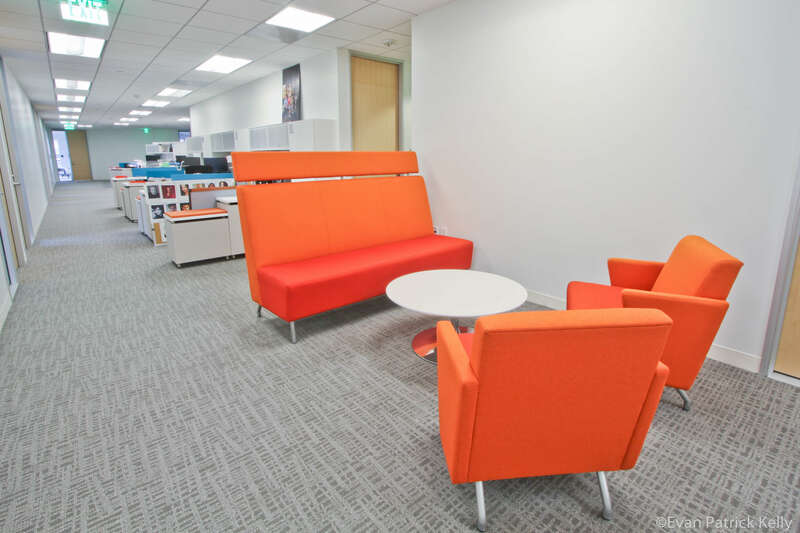 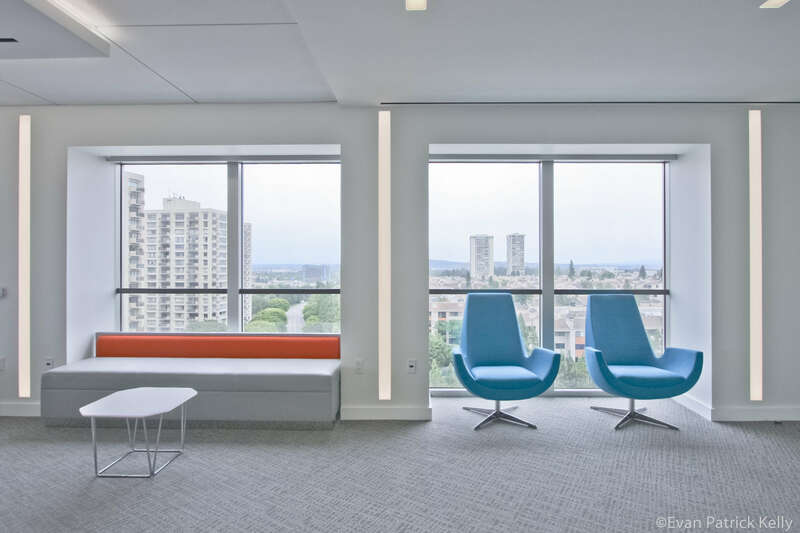 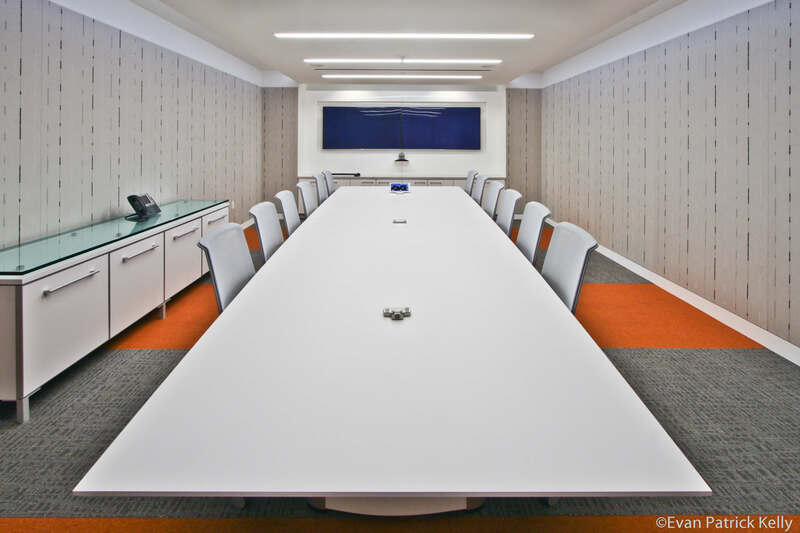 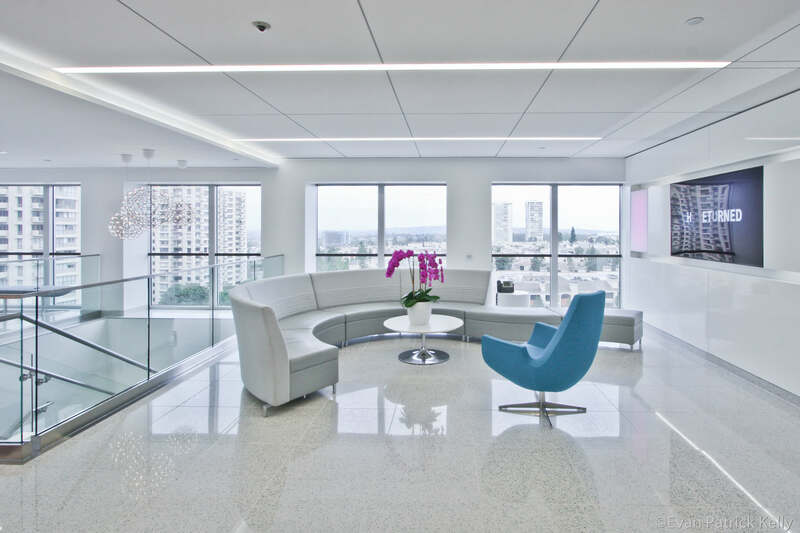 The Unisource Solutions team developed better work mechanics for every area of their office including a variety of conference rooms, open space meeting areas, private offices, and multi-use areas. 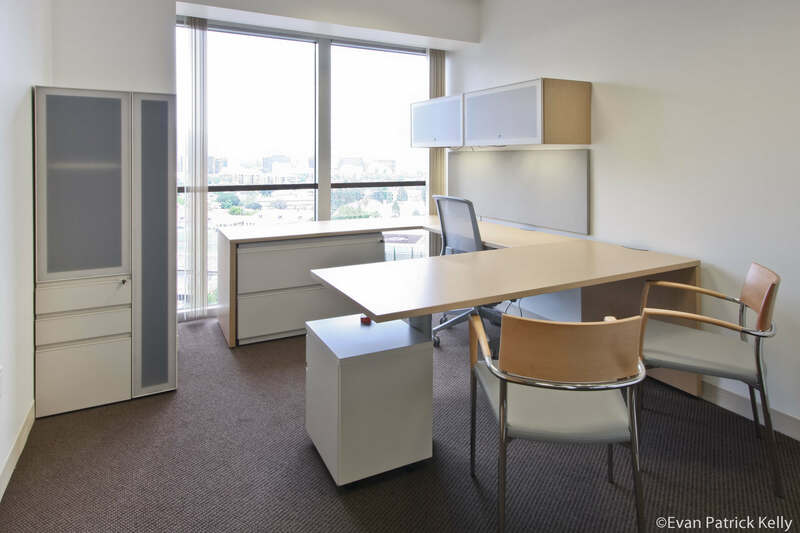 Unisource Solutions provides expert solutions for all your office management needs. 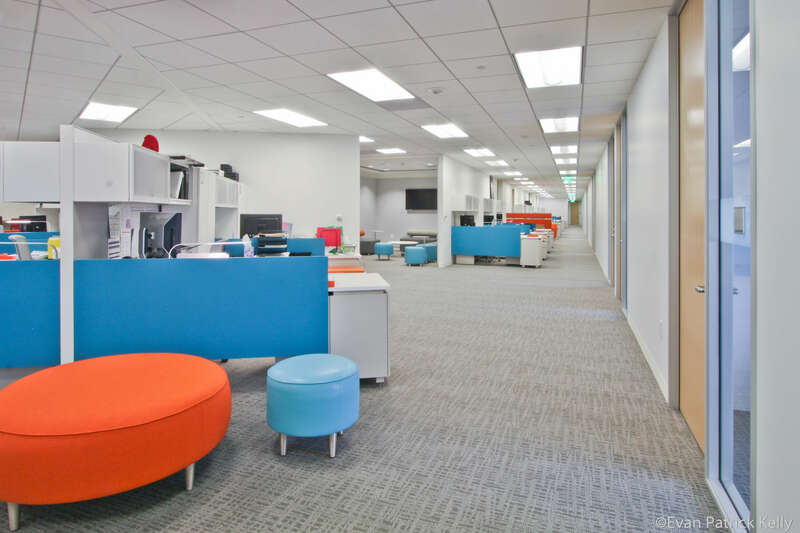 From asset disposition to computer aided facility management, we’re here to create innovative, inspiring work environments.